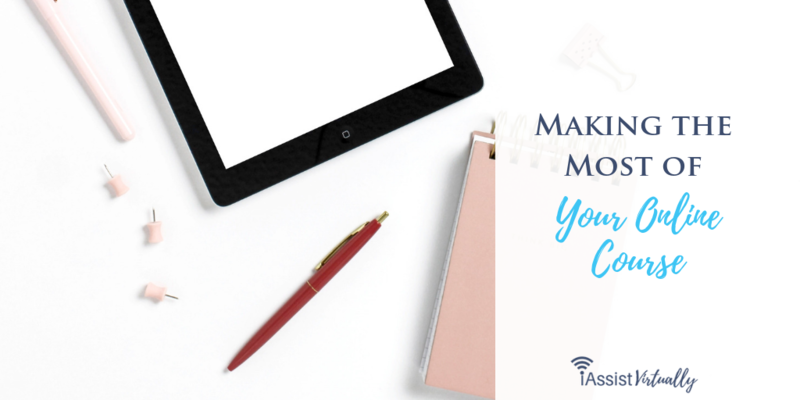 Creating an online course is a great way to get subscribers to your list. A course is also a great way to give information to your subscribers that they need, as well as a way to market other information to them. It’s important to build trust with your subscribers and you can do that with a well written and planned out online course. But, there are some best practices for your course that you should be aware of when using it to build your email list, either free or paid. Tell your subscribers what to expect in the opt-in information. That way they will know that they’re going to get more than just the course. Letting them know this will do two things. One, it will prepare your subscriber to get more than just the course; and two, it will give them the opportunity to say no or yes. The best subscribers know what they’re getting into when they opt-in. Once they opt-in, send them a thank you message. This is a great place to include extra information about what they’re going to receive, again, and other opportunities that you have for them. If every single message you send out is packed with information, you’ll be more likely to get a positive response. If you’ve promised your subscribers a ten-day email course, each day of the course should be very well defined and stand on its own but also make them excited for the next course delivery. Remember a ten-day course doesn’t have to be delivered one each day; it can be one each week with other information in between. Each course message is a great time to include offers to the subscribers for other products and services or information that you promote. You can send them to affiliate products and services that coincide with what you’re teaching them in the course. A ten-day course can turn into a month of emails with extra days and courses. You can even ask for homework from your course subscribers, sending them to a private Facebook group or forum where they can turn in their assignments to give them extra – all within the same “10-day” course. If you want to, you can offer your subscribers the opportunity to sign up for another email course series within the current course that you’re providing. Many people are happy to find out about more advanced information about a particular subtopic within the original course. If you have more than one email list that might be of interest, the course is an excellent way to let your subscribers know about them. Keeping your subscribers moving through your product funnel by making new offers is a great way to make the most of your course. Even when the course is over, if updates happen, or changes in technology occur, it’s a good time to contact your course members to give them the scoop on the update. Making the most of a course is essential to making the course worth your time and effort. Thankfully most, if not all, of the email course can be automated using your autoresponder service – whether it’s a free course or a paid one. Need help crafting an online course? 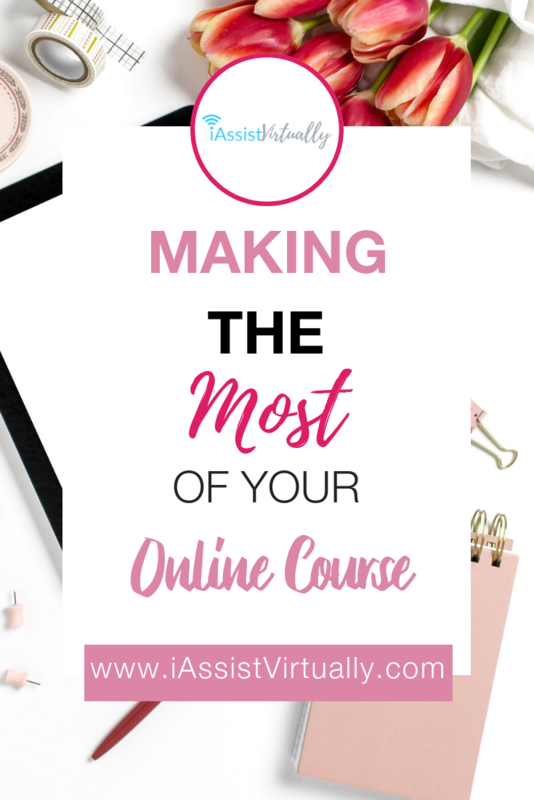 If the thought of writing the content, picking the best tools for the job, and connecting the tech overwhelms you, reach out to iAssist Virtually for help! From planning and creating the course to launching and follow up, we’d love to see your course succeed!